Halloweenies from Microgaming is an online slot game with five reels and 20 pay lines. The online slot game is a colourful cartoon rendition of a Halloween theme. The top jackpot prize is 13 000x the pay line bet which is won by spinning the right wild symbol combination. Along with substituting wild symbols, Halloweenies features a pick a pumpkin bonus game and a free spins bonus feature. Players can choose to play 5x or 10x automatic spins but an auto play option is also available. The control panel beneath the reels is where players can select the desired pay lines, the number of coins and the coin values along with a max bet option which speeds up the betting process and starts the reels spinning. 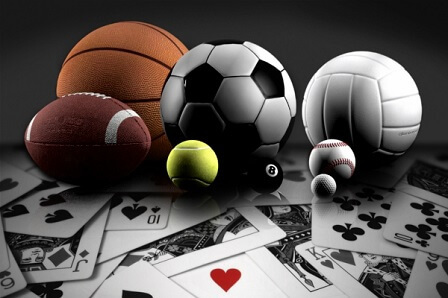 Bets start from as little as 0.01 per coin and five coins can be bet on each activated pay line. The Halloween theme of the Halloweenies online slot game is portrayed in a comical and cartoonlike way. Bright green sludge frames the symbols and other images which include various sweets such as liquorice allsorts, jellies, love hearts and chocolates that are the lowest paying symbols. Special symbols include a jack o lantern and a psychotic looking bunny while the higher paying symbols are those with the trick or treaters dressed up in costume. These include Frankenstein in a nurse’s costume, a skeleton appearing to be dressed up as a teenager, a wolf dressed up in a lambs costume and a witch dress up as a grizzly bear. The Halloweenies sound effects are theme orientated with sounds of the night such as chirruping crickets and squeaking bats but there are also scary types of sounds like cackling witches, slamming doors, light footsteps and ghostly moans. The wild symbol is only one special symbol found on the Halloweenies online slot reels. This is a substituting wild represented by four creatures that become animated when involved in a win. The wild will not substitute scatters or bonus symbols. Five wilds on an activated pay line awards the 13 000x top jackpot prize but landing four or even three of the wild symbols on an activated pay line will pay out too. The psychotic looking bunny symbol is the Halloweenies scatter symbol at online casino site Philippines. 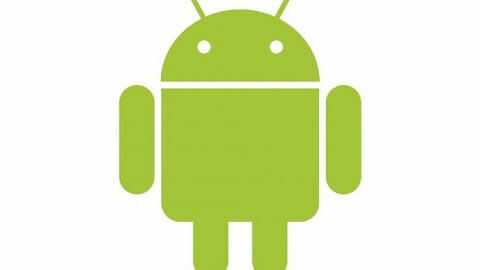 A total of 13 free spins are played when the bunny symbol appears three, four or five times on a spin. Additional free spins may be won while playing free spins by spinning more scatter symbols. The bonus game can be triggered during this feature and any winning symbol combination that lands on a free spin comes with a 3x multiplier. In order to trigger the Halloweenies online slot pick a pumpkin bonus game the jack o lantern bonus symbol must be present at least three times. The screen will change and display a total of 13 pumpkins. The aim is to choose three of the pumpkins to reveal what prizes they hold. All of the pumpkins hold different cash amounts of which will be rewarded when chosen. The winning cash will be paid out and the main game will resume. 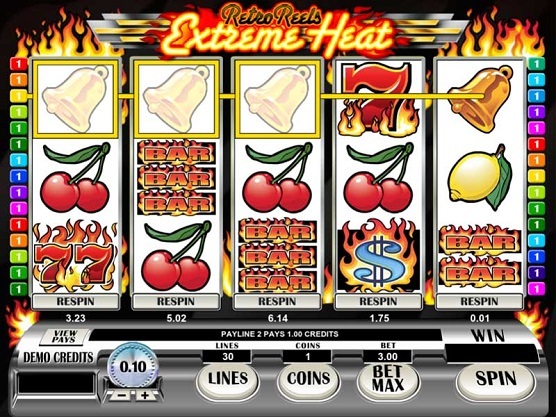 Retro Reels – Extreme Heat from Microgaming is a classic slot game and forms part of Microgaming’s themed retro slots. This online slot game has 5 reels and 30 paylines and features a respin feature. Heavy rock music plays as the reels spin and features flaming symbols. The symbols in Retro Reels – Extreme Heat are the classic slot symbols and include the flaming 7’s. Each of the flaming 7’s, the 777, 77 and 7 will each payout 500 coins for 5 when they appear on an active payline. The flaming bar symbols, the triple bar, double bar and single bar will each payout 250 coins for 5. The 7’s and bar symbols will payout if they match up with each other on the reels. They will reward players with a smaller payout if there is a combination of these on an active payline. The bell is worth 150 coins for 5, the lemon will payout 100 coins for 5 and the cherry is worth 75 coins for 5. The wild symbol is the flaming dollar sign and offers the highest payout of 10 000 coins for 5, 1000 coins for 4, 100 coins for 3 and 5 coins for 2. The wild symbol will substitute for all of the symbols except the scatter to create winning combinations. The scatter symbol is the free spins bonus logo and can appear in any position on the reels. If 2 or more of the scatter symbols appear on the reels players will be rewarded with the scatter win which will be multiplied by the total bet. If Australian online casino slots players land 3 scatter symbols they will receive 10 free spins, 4 scatters will reward players with 15 free spins and 5 scatters will reward players with 20 free spins. The free spins can be reactivated during the bonus round and all of the wins will be doubled. 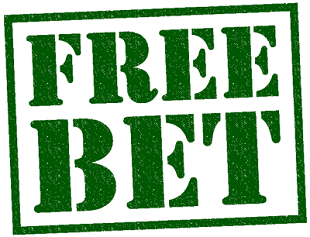 Players should note that the bets made during the free spins will remain the same as the bet made during the bonus round. The respin feature is available after each spin and is an optional feature of Retro Reels – Extreme Heat. 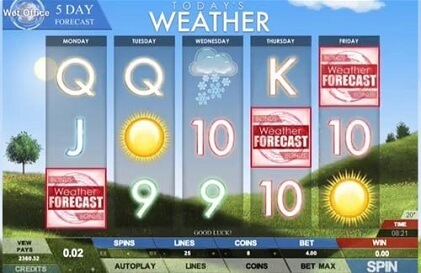 Players can select the option of respinning a reel. The respin feature will require an extra bet. During a respin only the reels that are active during the respin will payout and players will not be able to activate the respin during the free games round or when the betting amount is changed. The cost of the respin will appear under each reel and players can click the respin button to activate this option. Players can view symbol payouts and possible winning combinations by clicking the view pays button. Players can also get information about the free spins and respins feature offered when playing Retro Reels – Extreme Heat. The lines button is for players to choose how many paylines to activate and the coins button is for players to choose how many coins to bet on each payline. The minimum being 1 and the maximum being 15. 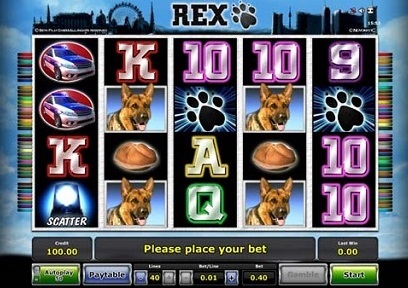 The max bet allows players to automatically select all the paylines and highest bet and spin the reels using these. The spin button will start the game. 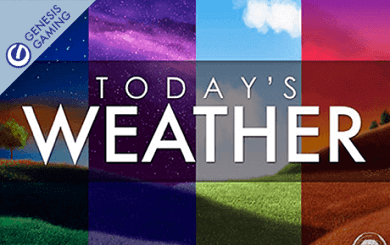 Retro reels – Extreme Heat is a classic slot with a modern twist. The respins option gives players another chance to win on the reels and possibly win the jackpot. 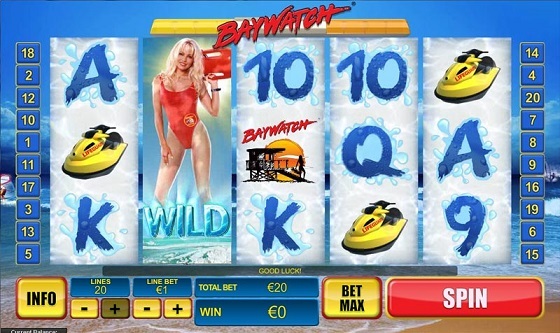 Baywatch is a five-reel, twenty-payline video slot title developed by Playtech. This slot title is based on the television-hit series of Baywatch. Fans of the show might be disappointed to learn that the main character and star of the series David Hasselhoff does not feature in the slot title. An ocean backdrop and lifesaving themed symbols and characters themed around the Baywatch television series make for a slot title that brings everyone’s favourite television show from the 90’s to life. Breaking onto the reels in Baywatch video slot players can expect to find a range of symbols directly themed to the television show. These include but are not limited to the characters of Caroline Holden, Matt Brody and Neely Capshaw along with a lifesaving speedboat, a jet ski and a rescue board that all make up the high value symbols in the game. 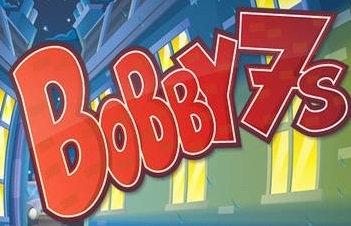 Players can also expect traditional card symbols such as the Nine, Ten, Jack, Queen, King and Ace that all have a water splashed effect, which ties into the beach theme of the game. The wild symbol in Baywatch slot is the character of C.J Parker and wll stand in for all other symbls barrin the Scatter to complete winning combinations. The Baywatch logo icon is the scatter symbol of the game and triggers the free spins feature. The free spins feature in Baywatch pokies machine Australia is a standard set of twelve spins with no multiplier and can be triggered by landing three of the Baywatch scatter symbols anywhere on the reels. Players will be delighted to know that the free spins game does have a potential gateway to three other features within the round. To trigger the extra features in the free spins round players will need to land one of the main characters stacked, in the centre reel. If players manage to trigger this feature with Caroline Holden, an additional six spins will be awarded with a 3X multiplier. Triggering the extra feature with Matt Brody provides players with a lifesaver of six free spins with a twist. A wild symbol will be added to the reels before spins one, four and six. These wilds will disappear at the end of the feature and allow for some big winning combinations. Finally triggering the feature with Neely Capshaw will provide players with six free spins and each time players land on Neely again the multiplier will increase by 1X, with a total prize being subject to that accumulated multiplier. The yellow flashing light is a bonus symbol and if players manage to land this symbol anywhere on reel five the game will provide players with a choice between two options. 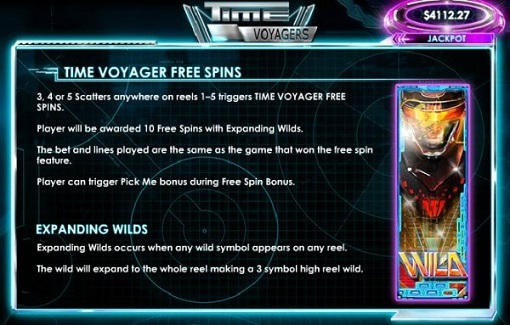 The first option provides players with one free spin with a generous four wilds automatically added to the reels. This feature can provide some truly big winning combinations. The second option in the bonus game is a pursuit style match game. Players will need to dig up lifeguard symbols, until three matching symbols are found. A prize is awarded depending on the Baywatch character players are able to match.